Offered chain free and located in a quiet cul-de-sac situated in the family area of Warners end close to highly regarded schools and local amenities. This property does requires some modernisation however offers spacious accommodation including, lounge/dining room, separate kitchen, three bedrooms and a family bathroom. 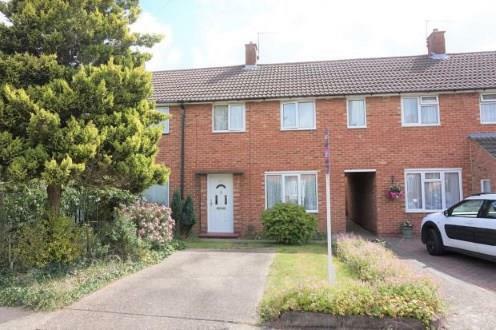 Externally the property offers a secluded rear garden and off road parking. Double glazed uPVC window. Radiator. Roll top work surface, stainless steel sink, space for oven, gas hob.